Increase retention, reduce drop-out and invest in connecting your new hires to the business before they depart home. Hertz strives for 'Best in Class' customer care and Benivo help the shared services team deliver the same to their inbound, multilingual recruits. 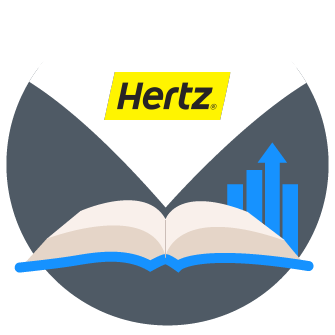 Review challenges and affordable solutions built to help the Hertz recruitment team get new talent settled in Ireland, make them feel welcome, and make the process efficient. Benivo provides a great user experience to streamline processes which helps my team perform more efficiently. How does your centre compare? When employees relocate to work in your shared services centre, contact centre, inside sales or account management team, it's important to do more than cover basic expenses. Get a free assessment from Benivo to understand where you benchmark.